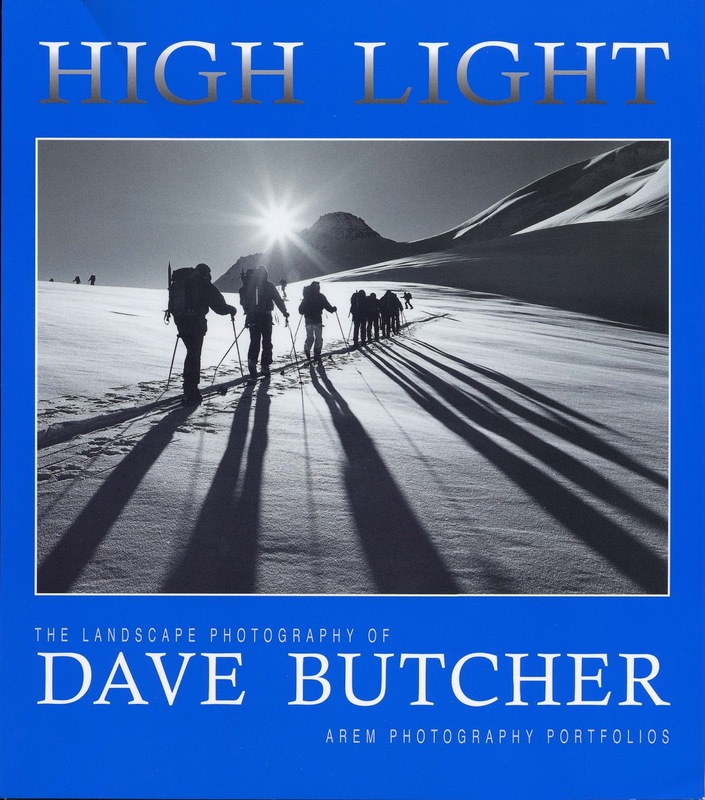 High Light, Lake Light and Peak Light – Sold Out! My first 3 books are now sold out. 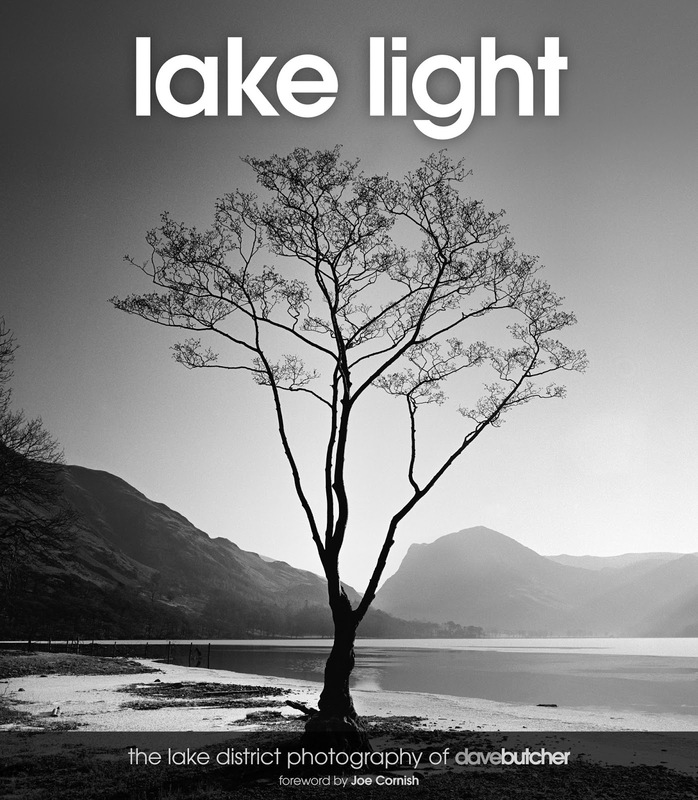 High Light and Lake Light sold out in 2015, that’s 2000 copies of High Light and 1500 copies of Lake Light. 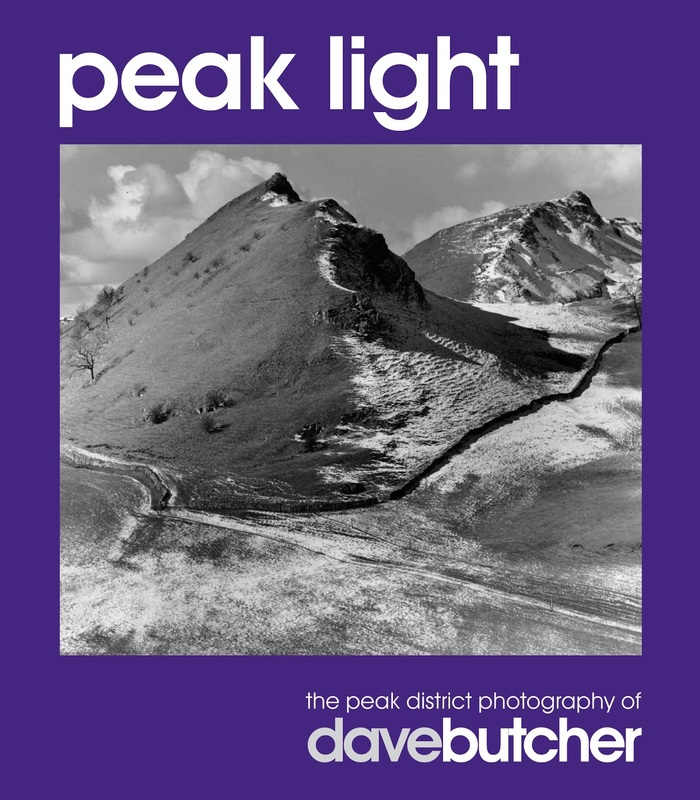 The final 8 copies of Peak Light were sold at the lecture I gave to Holmes Chapel Camera Club on Thursday night. That’s 2500 copies of Peak Light sold. 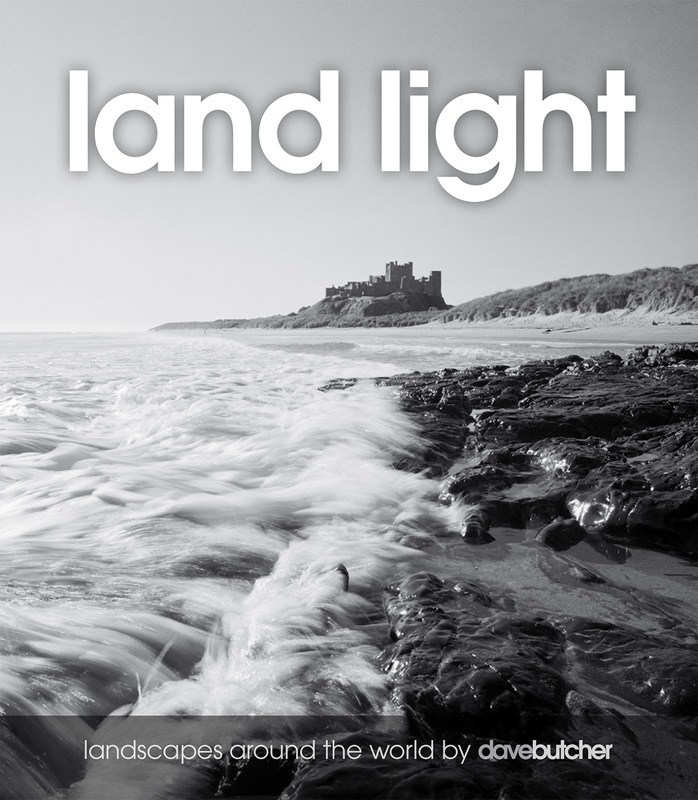 The only place I know still with a few copies of High Light and Lake Light is the Tourist Information Centre shop in Buxton Pavilion Gardens. They are selling them for £10 each. They sold out of Peak Light last year. 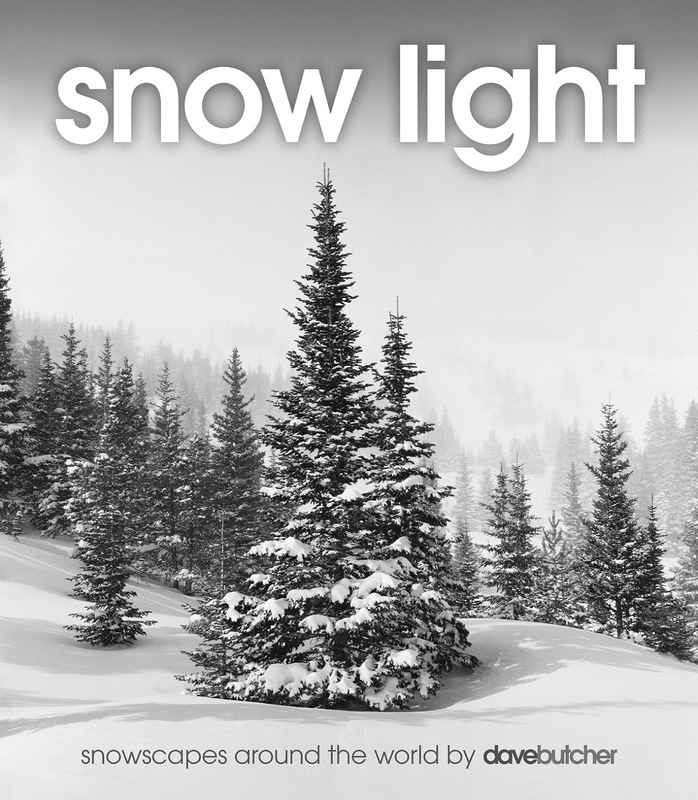 They also have copies of my 3 current books, City Light, Land Light and Snow Light. Here’s the covers for the current 3 books, in case you needed reminding!